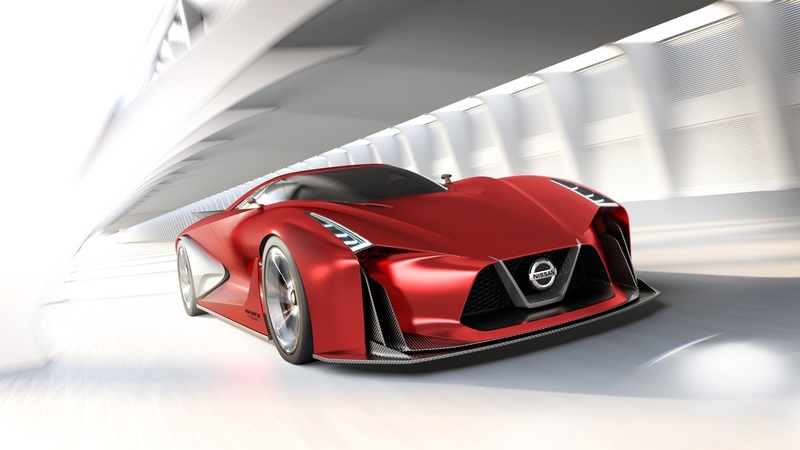 From Nissan press release: Nissan Concept 2020 Vision Gran Turismo — New color, enhanced presence Nissan Concept 2020 Vision Gran Turismo, a concept supercar developed in conjunction with Polyphony Digital Inc., the creators of the racing video ..
From Hyundai press release: Hyundai N 2025 Vision Gran Turismo: leading the next-generation high-performance vehicles At the 2015 Frankfurt Motor Show, Hyundai Motor also introduces the ultimate concept car to show the global audience the brand’ ..
Hyundai has issued teh following press release: Hyundai Motor’s New High Performance Sub-brand 'N' Takes Center Stage at Frankfurt Motor Show - The sub-brand N will build new momentum for an exciting driving performance and provide emotional dri ..
Peugeot has issued the following press release: 0 to 100 kph in just 1.73 seconds… with the PEUGEOT Vision Gran Turismo ! 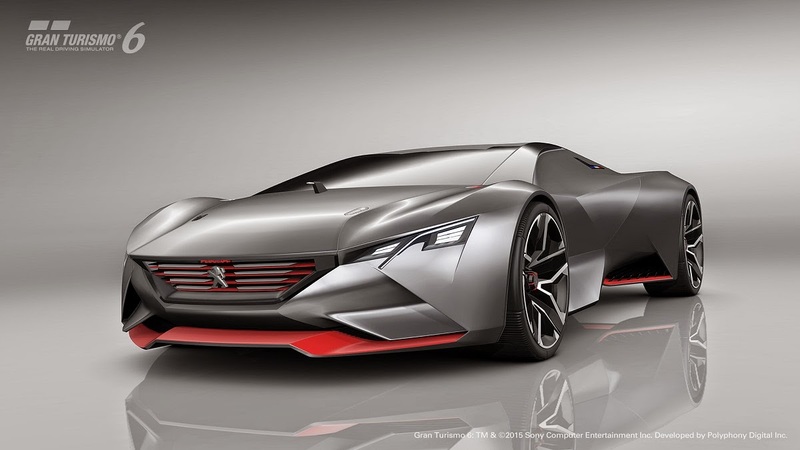 PEUGEOT Vision Gran Turismo unveiled for GT6™ video game . 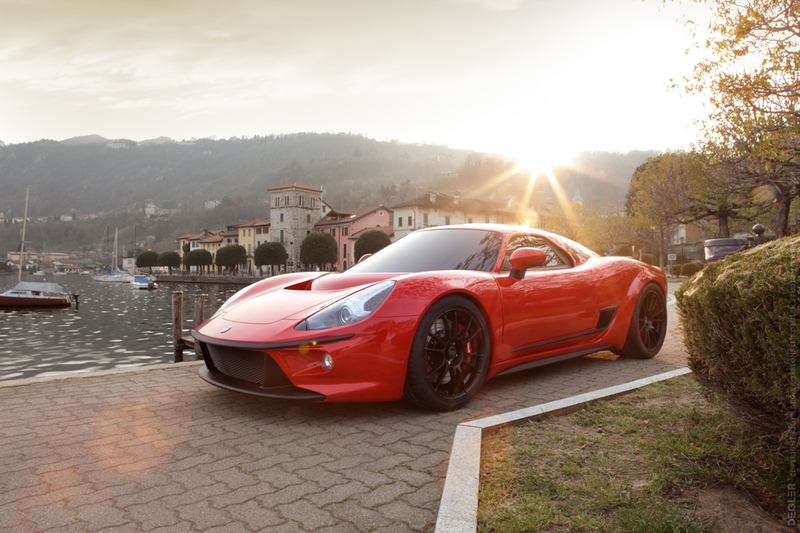 With a 1:1 power-to-weight ratio—875 kg and 875 bhp!—and the abi .. 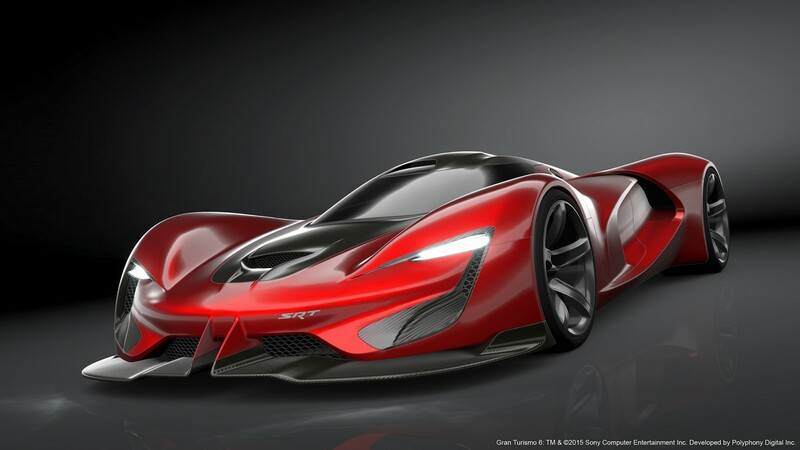 Vision Gran Turismo models. What's coming next? 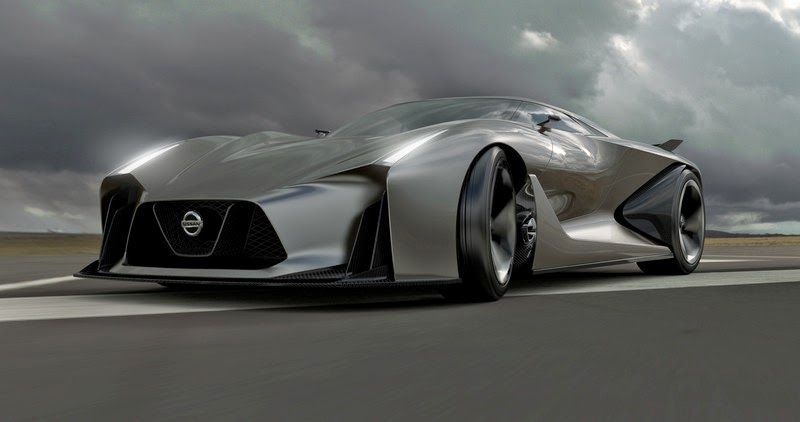 Gran Turismo 6 is certainly a video game like no other before it. 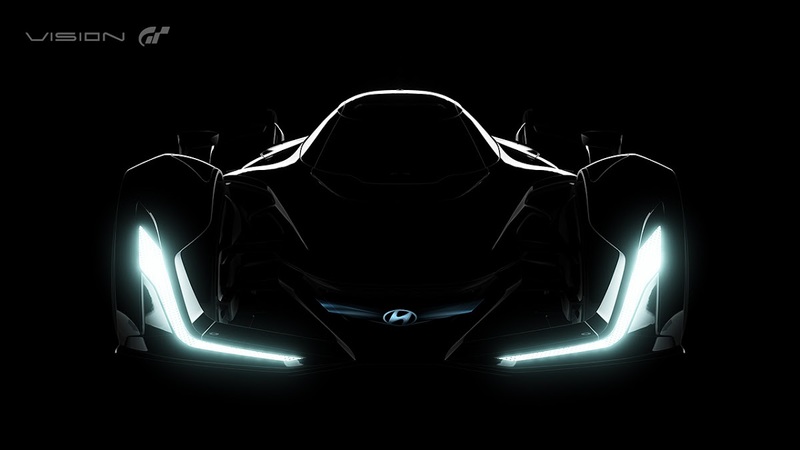 To celebrate its 15th anniversary – creators have asked most of major automobile manufacturers and their design teams to free their fantasies and to design an ultimate road-race car! Most of them have already been released not only in digital format, but also in 1:1 form! 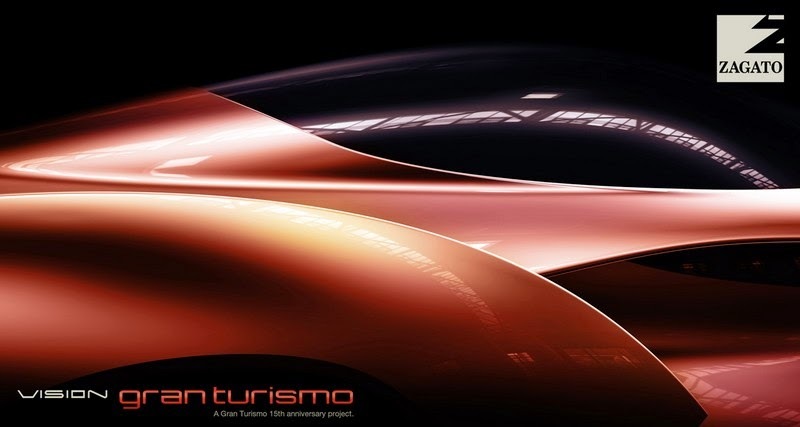 We’ve already seen such amazing design studies like Aston Martin P-100 Vision Gran Turismo, BMW Vision Gran Turismo, Chevrolet Chaparral 2X Vision Gran Turismo, recently unveiled Infiniti Concept Vision Gran Turismo and Mazda LM55 Vision Gran Turismo as well as Mercedes-Benz AMG Vision Gran Turismo Concept, Mitsubishi Concept XR-PHEV Evolution Vision Gran Turismo , Nissan Concept 2020 Vision Gran Turismo, Subaru Viziv GT Vision Gran Turismo, Toyota FT-1 Vision GT Concept and Volkswagen GTI Roadster Concept ..
Infiniti has issued the following press release:INFINITI CONCEPT VISION GRAN TURISMO LAUNCHING IN GRAN TURISMO®6 ON THE PLAYSTATION®3 SYSTEMHong Kong – Infiniti today lifts the virtual covers off the INFINITI CONCEPT Vision Gran Turismo, a vision of what a high performance Infiniti could look like in the future ..
Nissan has issued the following press release:NISSAN AND PLAYSTATION REVEAL FUTURE VISION- Virtual supercar created to celebrate the 15th anniversary of the legendary Gran Turismo® driving franchise- NISSAN CONCEPT 2020 Vision Gran Turismo hints at the future- 2+2 virtual supercar with advanced aerodynamic body Nissan today lifts the virtual covers off the NISSAN CONCEPT 2020 Vision Gran Turismo, a vision of what a high performance Nissan could look like in the future ..